The Final Word on Human Head Transplant Surgery: Will This Work? 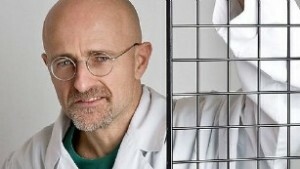 A neurosurgeon is planning to perform a human head transplant. And soon. In February of 2015, we did an article about Sergio Canavero, a doctor who is associated with the Turin Advanced Neuromodulation Group. He wants to do a human head transplant. No. Seriously. It may sound like something from a horror show but, if it works, it could help millions of people worldwide. There are a number of people who are suffering from muscle or nerve conditions that have rendered them paraplegic. There are many others who have advanced cancer in various parts of their bodies. For these people, a head transplant could greatly improve their quality of life or even save them, allowing them to live out the rest of their days without sickness. Canavero claims that this procedure could really be done, and that it has a great chance at success. He claims that we have addressed most of the major hurdles preventing us from being able to accomplish this feat (for example, he says we can now fuse the spinal cord and prevent the body’s immune system from rejecting the head). And he has set a two year time frame for the surgery. 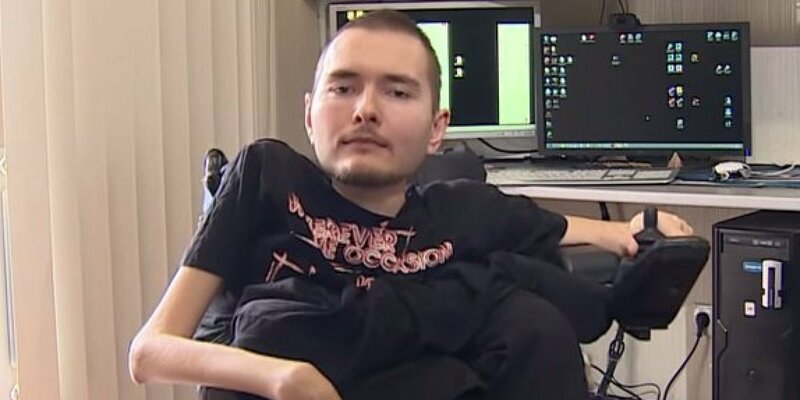 Yes, according to Canavero, the first head transplant might be done by 2017. It sounds, well, shocking, to be kind (though “entirely unbelievable” might be better suited). True, humanity has been doing transplants for quite some time. The first successful transplant was an 1883 thyroid transplant performed by Theodor Kocher, a surgeon and Nobel laureate. So we have had more than 130 years or medical advancements, but are these advancements enough? Most doctors don’t think so. Ultimately, the brain is the most complex machine known to humanity. The number of connections is simply staggering. Add to that all of the chemicals that are involved in (and impact) consciousness, and things get mindbogglingly complicated (bad pun, sorry). Due to the complexity of the task, and our somewhat lacking understanding of the human brain, many surgeons are highly skeptical of this procedure. Highly skeptical. But Valery Spiridonov doesn’t care. Spiridonov is a 30 year-old Russian man who is suffering from Werdnig-Hoffman disease, a form of severe spinal muscular atrophy that makes it difficult for one to even support their own head (it also causes issues with swallowing, breathing, and other symptoms that are common to system-wide muscle wasting). Most people with this condition die before age 20, so Spiridonov is lucky in this regard, but apparently his prognosis is such that he volunteered for this extremely risky (and likely deadly) surgery. If everything goes according to plan, Spiridonov will have his head removed and installed on another person’s body. But few experts (none that I could track down) have any hope for success. Rather, they believe that, at best, the procedure will result in death. Yet, it is easy to understand where Spiridonov is coming from. His quality of life is negligible, so why not give it a go? Death is inevitably anyways, and for Spiridonov, the timeframe is rather short. However, some experts fear that this surgery will cause something far worse than death. Sergio Canavero wants to attempt a human head transplant. Ultimately, some of the world’s most prominent neurosurgeons think that the patient may be overwhelmed by the difference in brain chemistry and, as a result, experience a level of insanity never before witnessed. And Caplan is far from the only one damming this procedure.